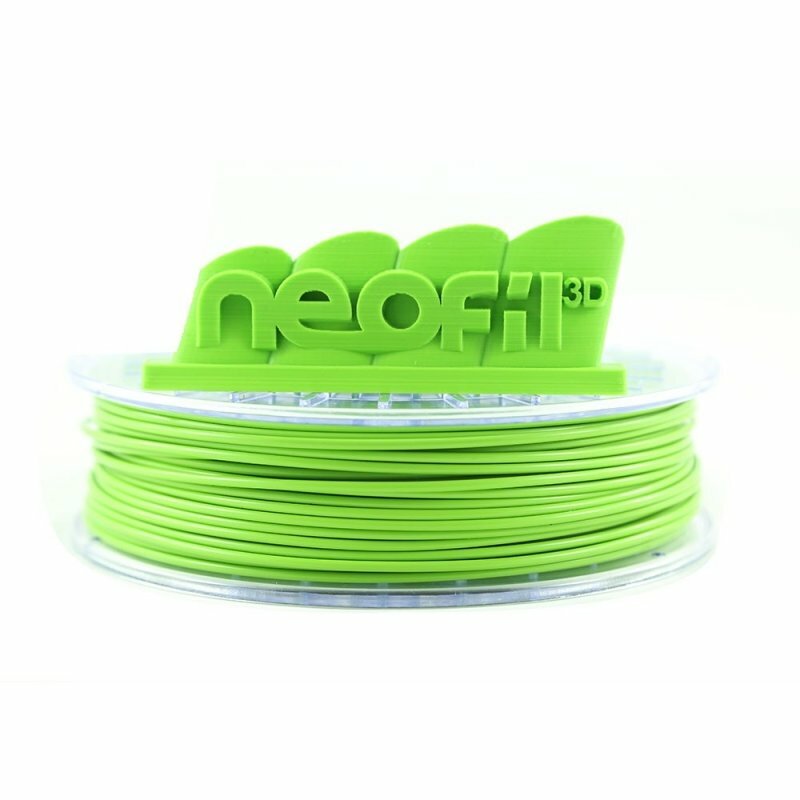 This Neofil3D Apple Green PLA 2.85mm is an opaque premium filament for printing 3D FDM. 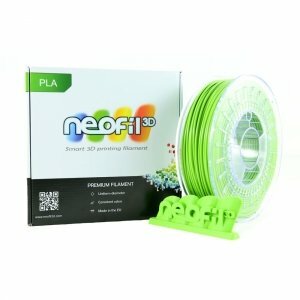 The PLA has a very bright colour and produces an extremely clean finish for 3D printing. 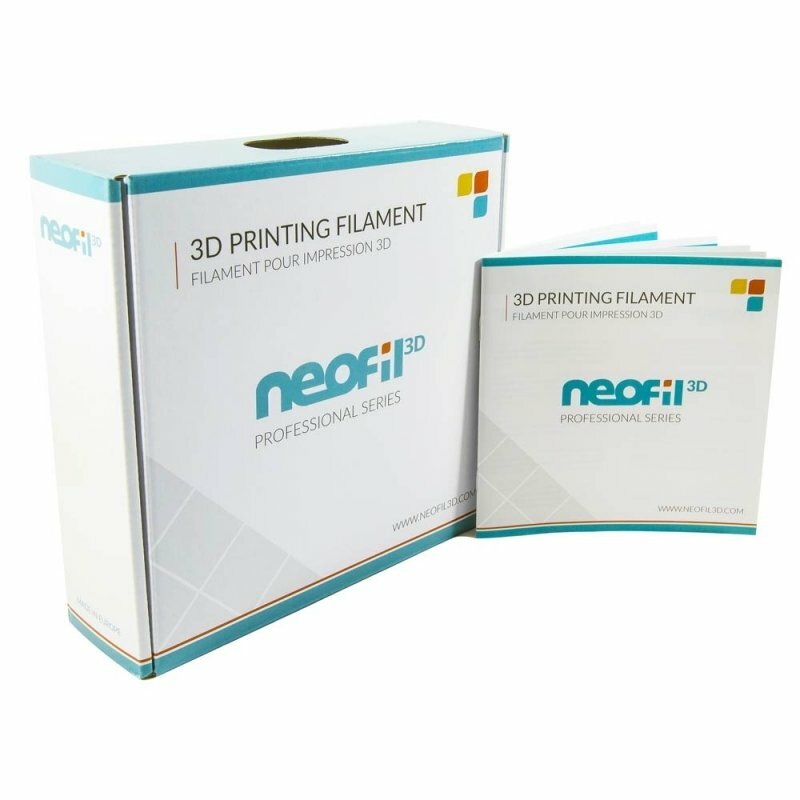 Quality guaranteed. 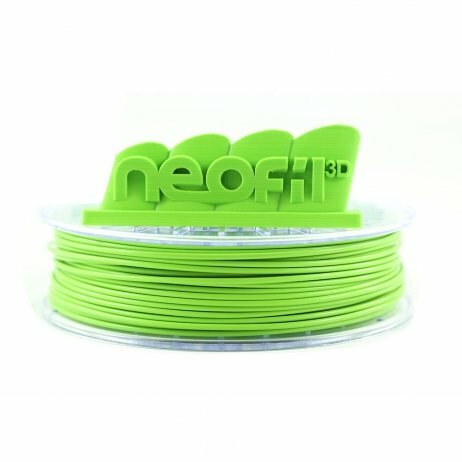 750g spool.